Calamansi or taro-flavored slushie, anyone? 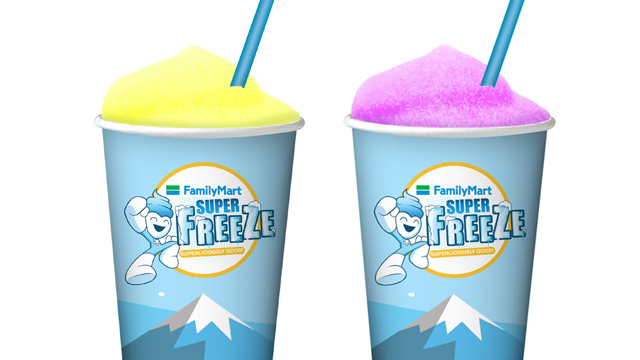 Family Mart gives the frozen drinks a local twist. 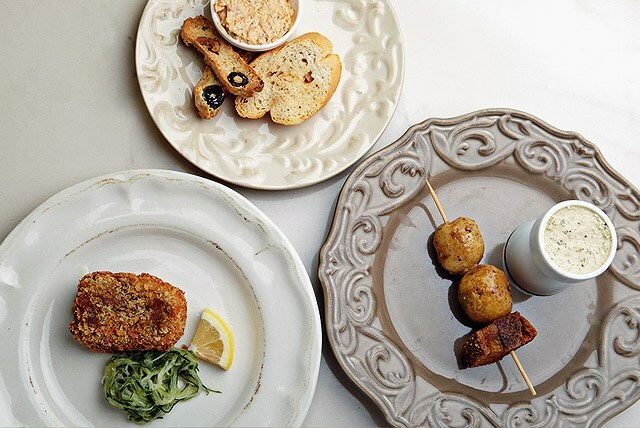 (SPOT.ph) With Metro Manila's perpetual heat, it's no surprise that ice-based treats are all the rage. You have halo-halo and shaved ice desserts, and also the ever-reliable slushie to help cool you down. 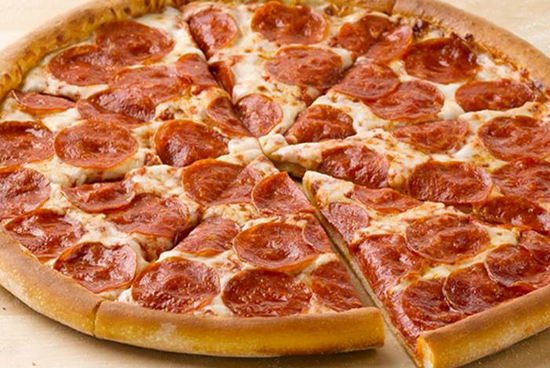 In need of a quick fix? Family Mart now offers their own version of this classic cooler with the SuperFreeze (P27/12 oz, P35/16oz)! 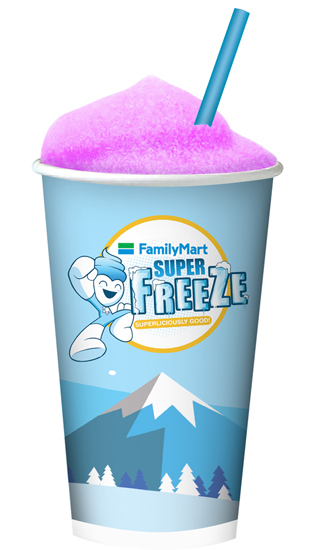 The slushies currently come in two very Pinoy flavors: Calamansi Zing and Taro Slush, but Family Mart plans to launch crazier flavors in the future. We can't wait! See a list of Family Mart branches.